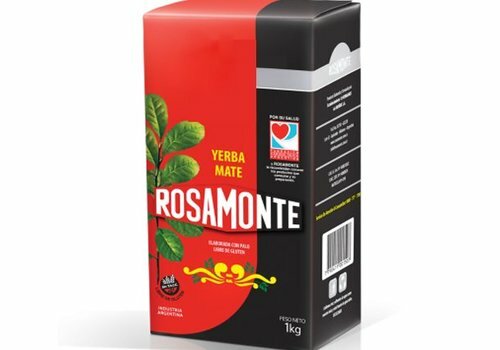 Mate Té without rods, 500g, Argentina. 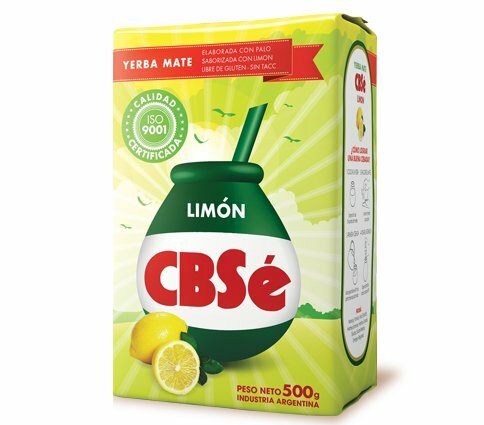 Basic Price/Kg 9,90€. behaves like a powerful antioxidant. It naturally stimulates the nervous system. Increases the ability to concentrate. Increases resistance to physical and mental fatigue. It works as a diuretic and mild laxative. For more energy and vitality. It is a source of vitamins and minerals such as sodium, potassium, manganese, magnesium and vitamins B1, B2, C and A. 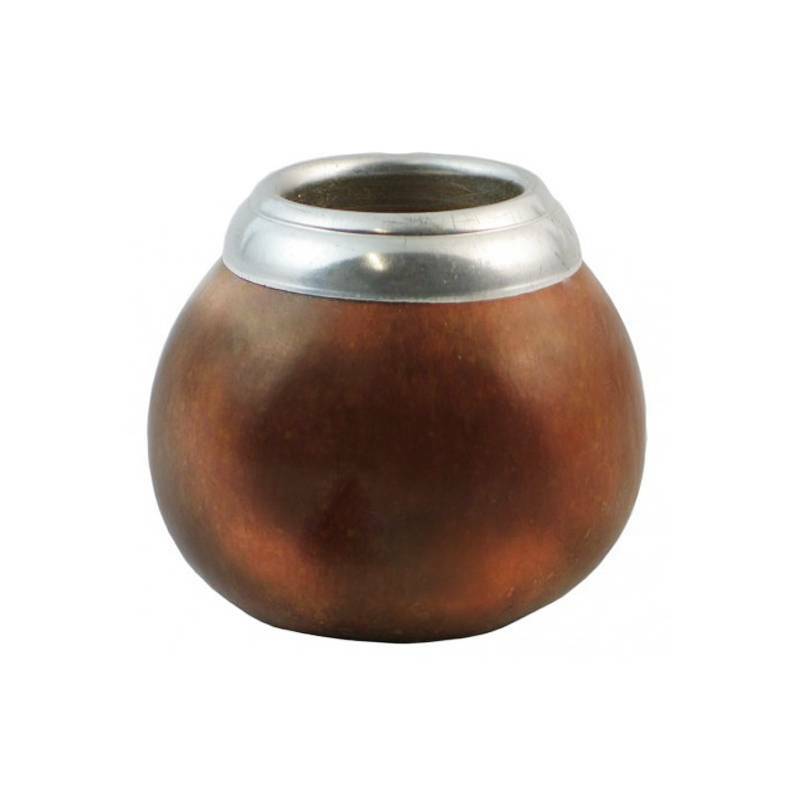 Mate tea without stems, smoke. Contains *coffein. * Allergy Advice: Coffee or caffeinated drinks may be the cause of allergic reactions. Store dry and light gun. 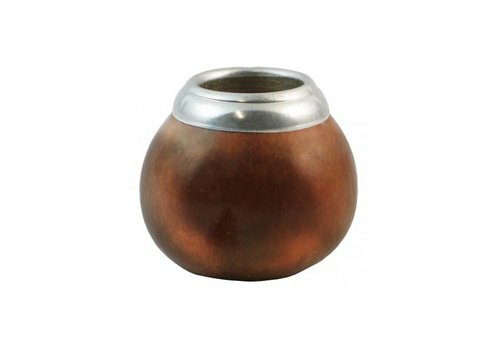 For 1 liter take about 12g of mate tea and let it draw at 90 degrees for about 5 minutes. 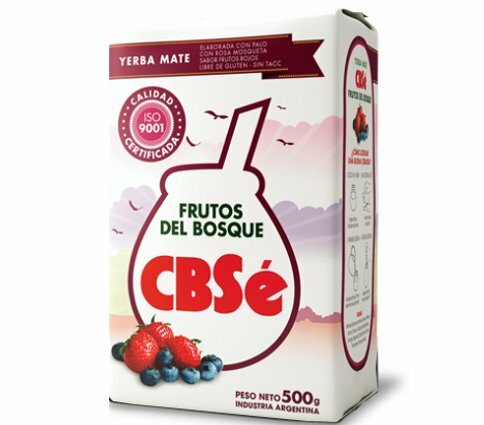 Mate tea, with stems, fruit mix orange, smoked, gluten-free. 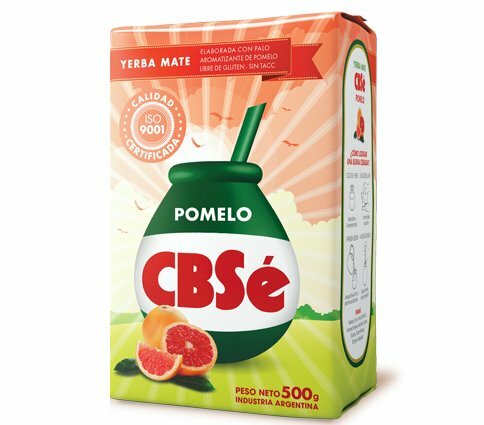 500g, Argentina. Basic price / Kg 9,98 €. 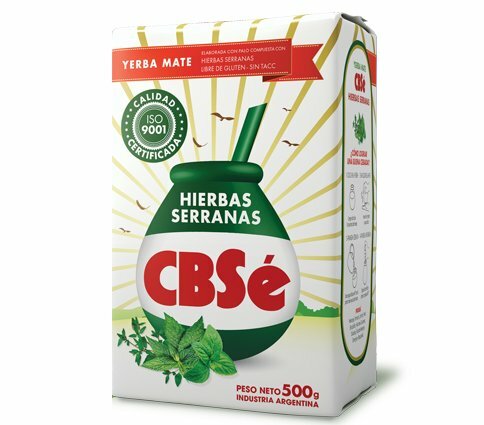 Mate tea, with stems, mix of mint, Pennyroyal und Peppermint, gluten-free. 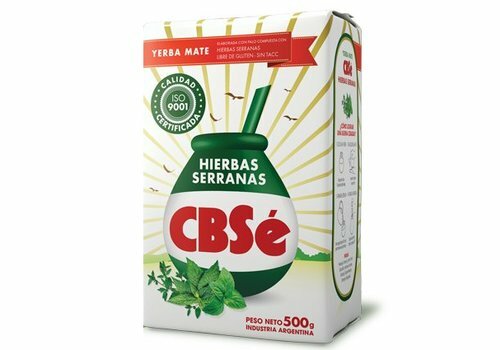 500g, Argentina. Basic price / Kg 9,98 €. 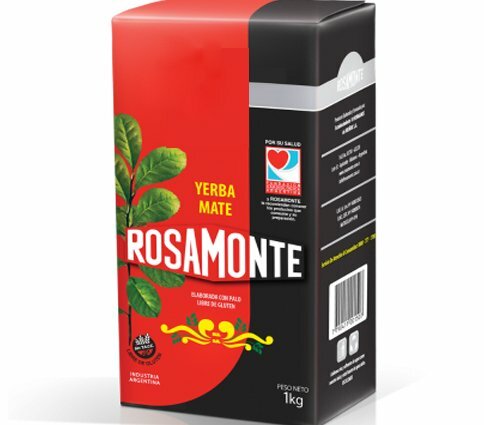 Mate tea, with stems, fruit mix Lemon, smoked, gluten-free. 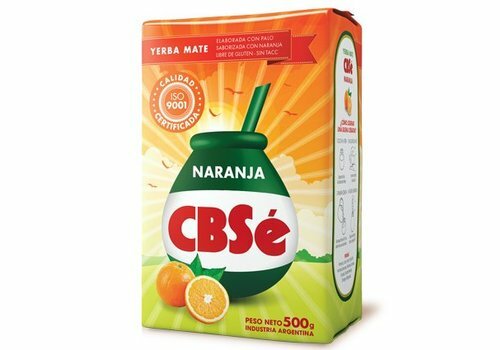 500g, Argentina. Basic price / Kg 9,98 €. 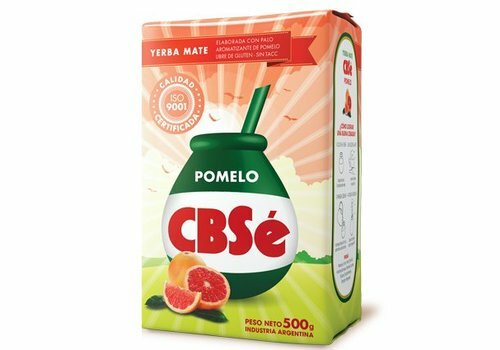 Mate tea, with stems, Grapefruit, smoked, gluten-free. 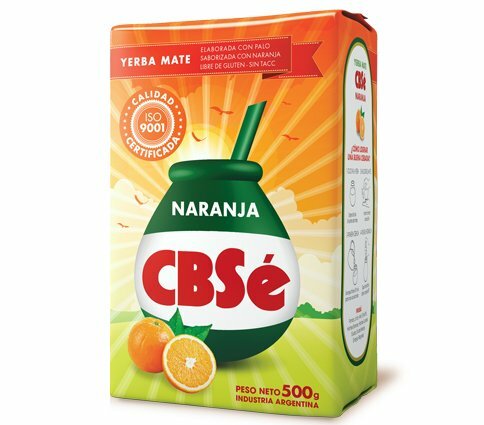 500g, Argentina. Basic price / Kg 9,98 €. 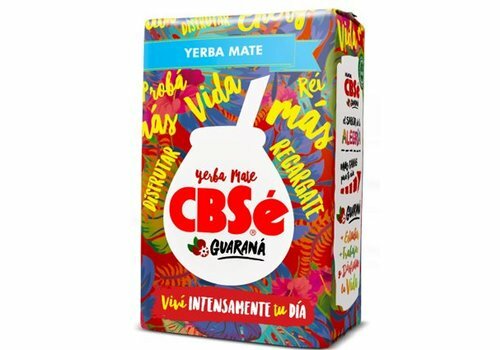 Mate tea, with stems, Guaraná-extract, smoked, gluten-free. 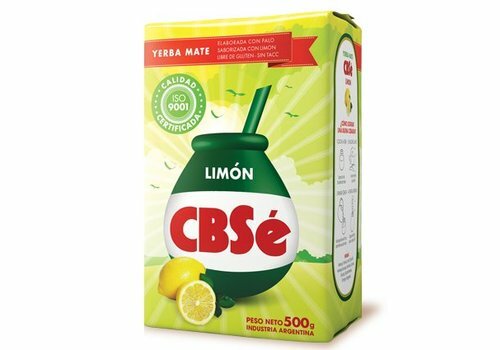 500g, Argentina. Basic price / Kg 9,98 €. 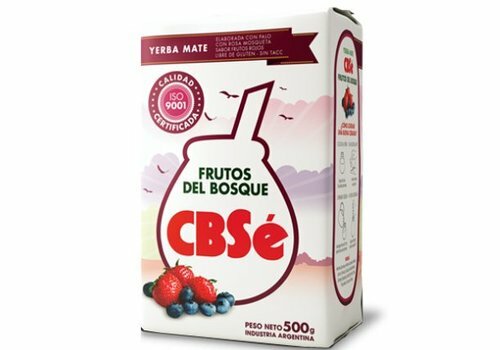 Mate tea, with stems, Fruit mix of blueberry, raspberry, cherry and strawberry, smoked, gluten-free. 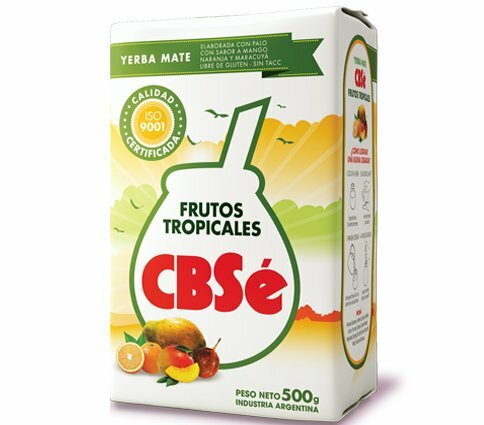 500g, Argentina. Basic price / Kg 9,98 €. 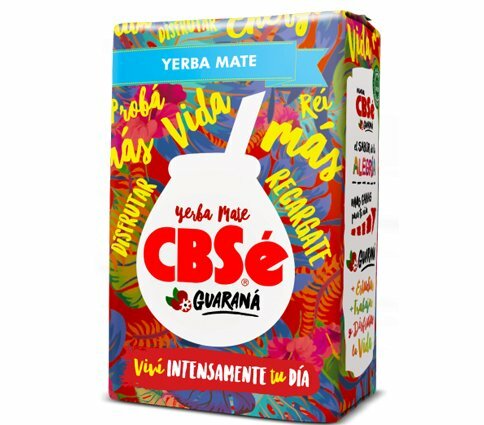 Mate tea, with stems, passion fruit, mango and orange, smoked, gluten-free. 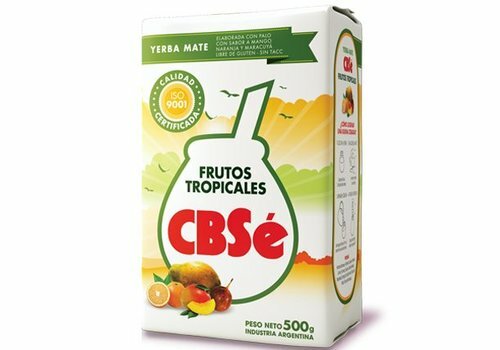 500g, Argentina. Basic price / Kg 9,98 €.